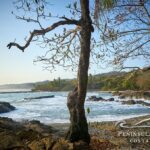 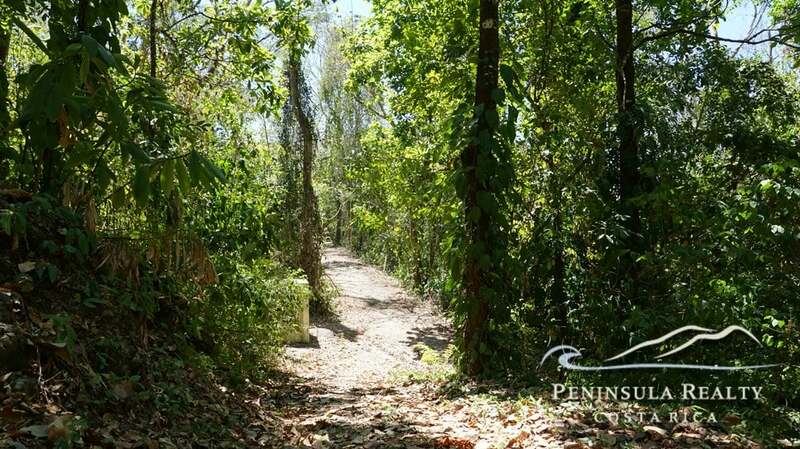 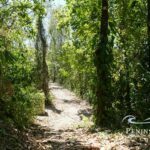 For any nature lovers this is the best real estate opportunity in Mal Pais Santa Teresa. 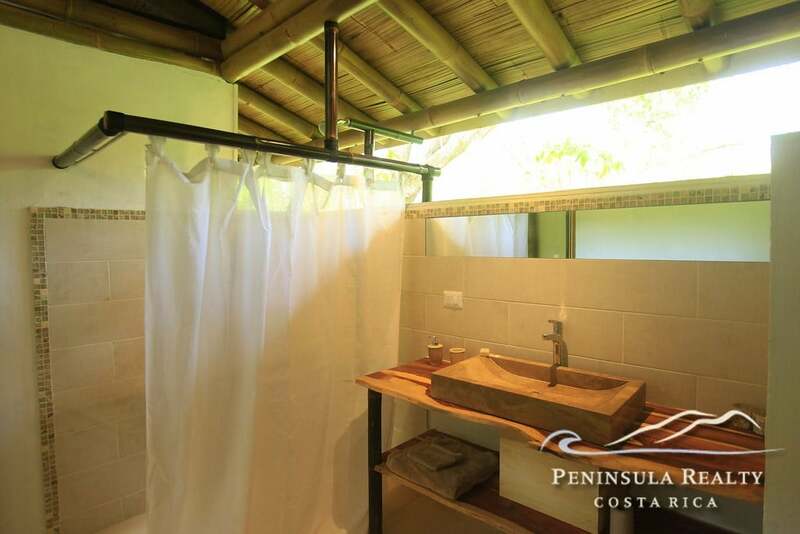 The eco-friendly development is only a 1 min walk from the beach and a short stroll from the village center. 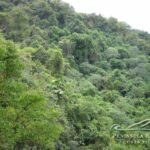 A maximum of 10 medium-sized family homes will spread over 7 hectares of forest near the Cabo Blanco national park. 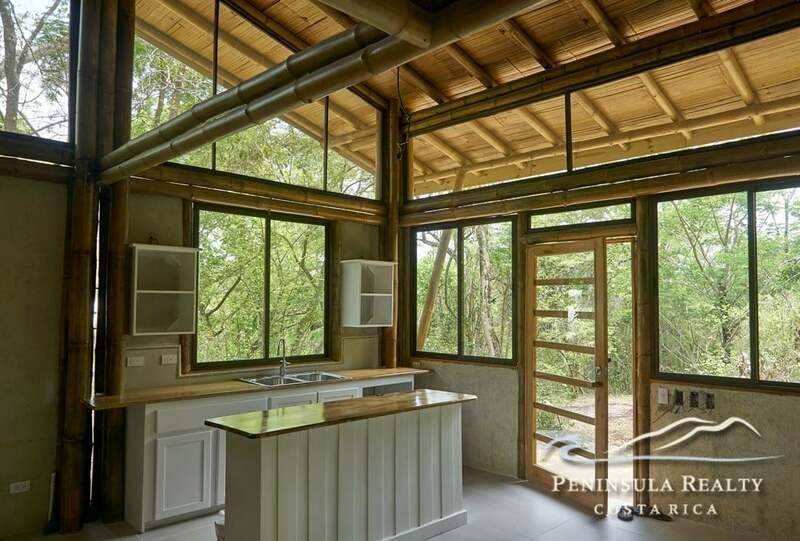 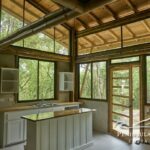 For sustainability and architectural harmony the houses are mostly built of bamboo and other natural materials. 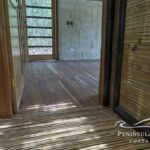 So far three houses have been built, a fourth home will be finished by the end of 2018. 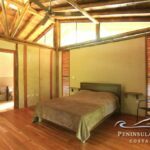 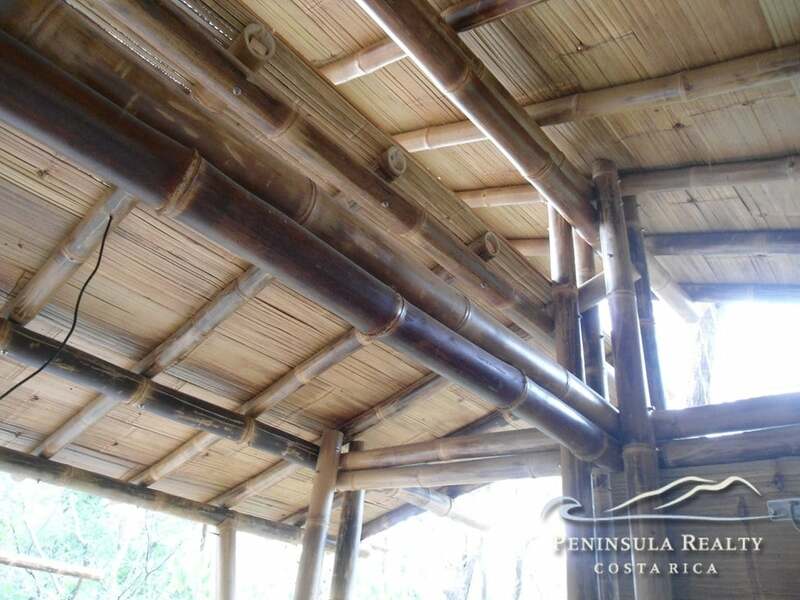 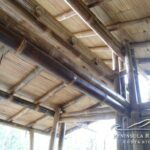 The layout and design of the bamboo houses can be customized to fit individual needs. 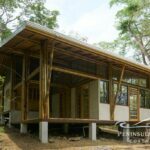 Building cost for the houses range between $1000 – $1300 /sqm depending on the materials and finishings. 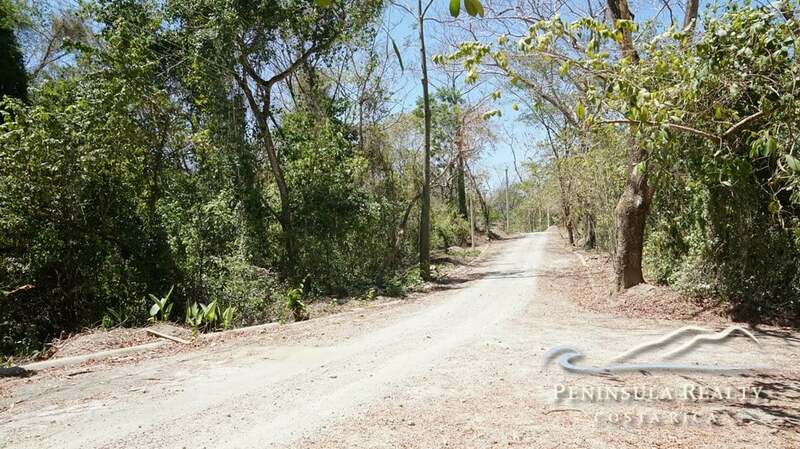 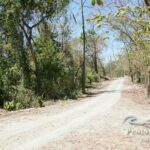 Each lot has electricity, and excellent road access year round. 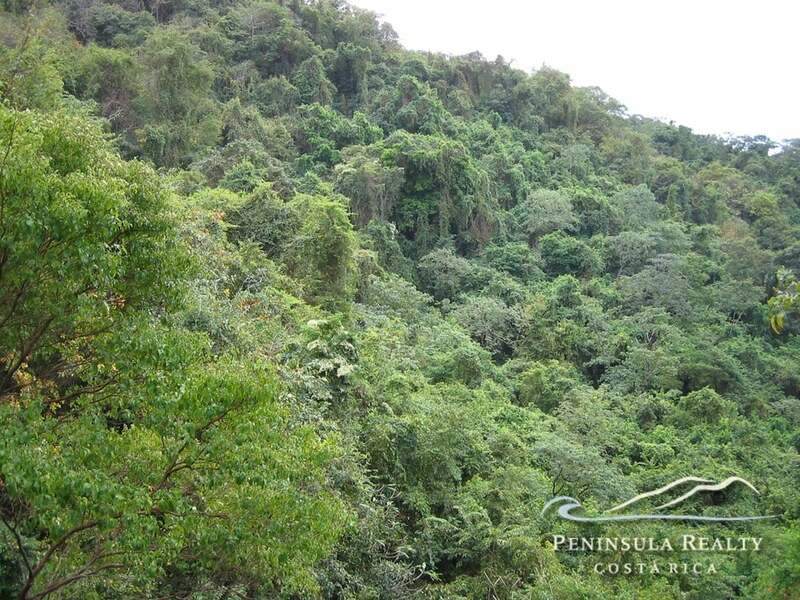 Water comes from an on site deep well, with a private distribution system owned by the project. 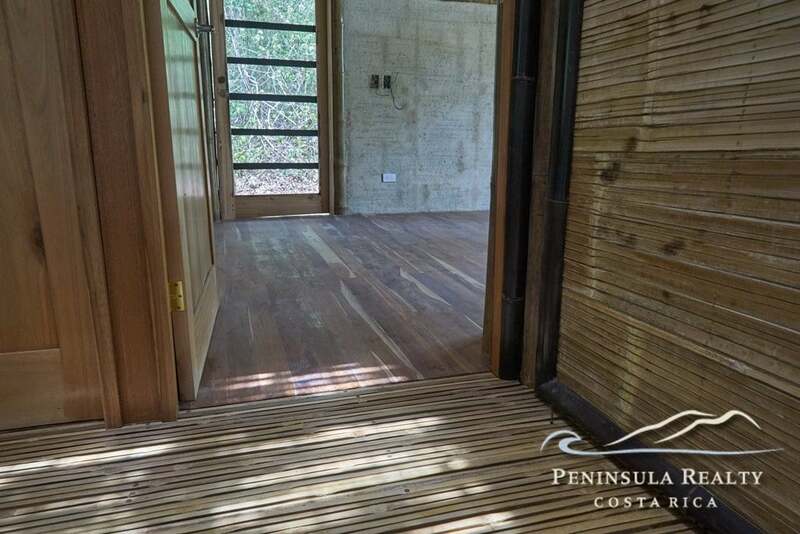 There is telephone and internet available, also options for a future maintenance and rental management of the homes. 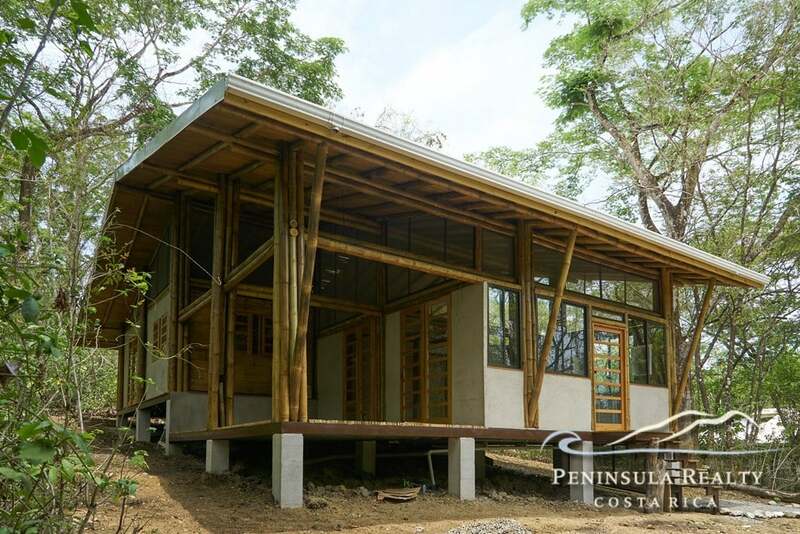 This eco project is perfect for conservationists and tranquility seekers. 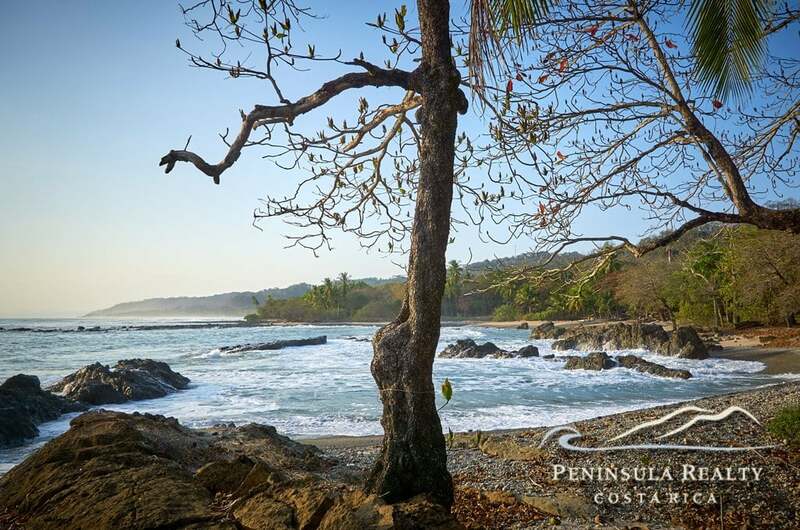 The forest is teeming with birds, monkeys, coatis and other exotic wildlife. 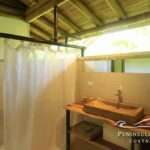 Within easy walking distance you also find plenty of activities, from snorkeling, kayaking, fishing, swimming to surfing and horseback riding. 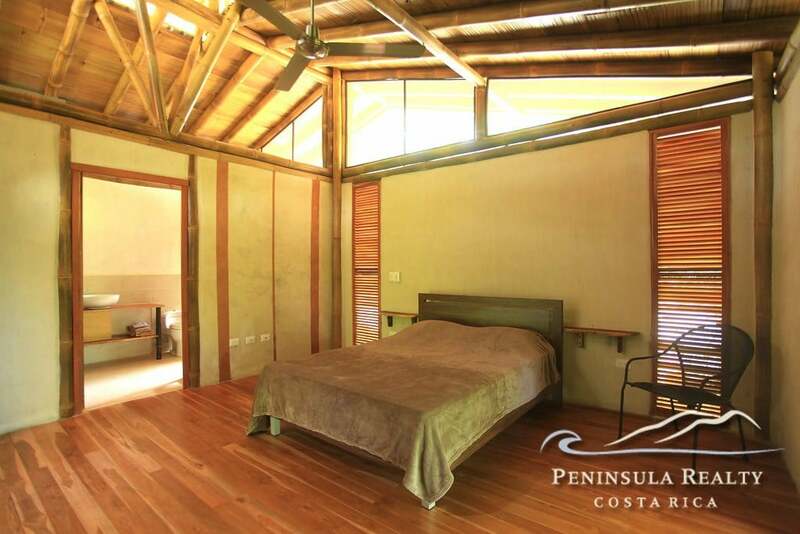 And the buzzling surf town of Santa Teresa is just a quick 5 min drive away.